Dry wine Pedro Ximen Trasañejo. Varieties of grapes used: Pedro Ximen. Elaboration: The grape comes from the northern area of the province of Malaga and from the area of Mountains of Malaga. 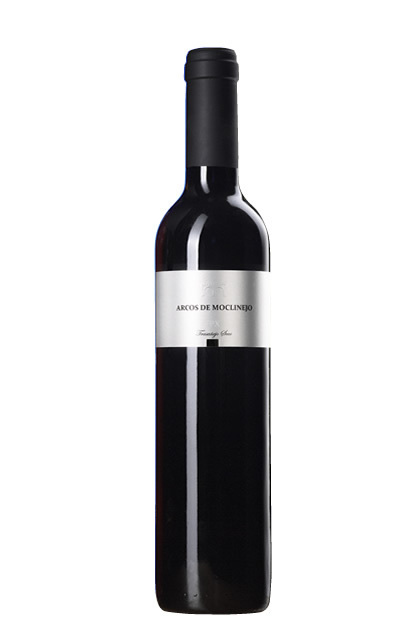 The wine is exclusively produced from the free-run juice of selected hand-picked over-ripe grapes. These are laid out to dry in the sun on “paseros”. After the total fermentation we obtain at least seventeen degrees natural alcohol; the next step is adding alcohol, the “encabezado”, fortification to complete the percentage of alcohol until 21%. Maturing and ageing: Dynamic “criadera y solera” method, the system of casks in a pyramid. Ageing in american oak casks of 500 litres. Over 30 years of ageing. Actual alcoholic strength by volume of 21 %. Organoleptic characteristics: Old and brilliant gold, golden flashes. Very intense in nose, oxidative ageing notes and roasted coffe. Strength and freshness in mouth, complex and mineral. Good balanced and persistence. The perfect example of a dry very old Pedro Ximen wine from Malaga. Conservation: Store in a cool (15 – 17 o C), well-ventilated and dark place. Do not keep in the refrigerator. How to serve: Serve between 12 and 14o C. As a dessert wine, during the after-lunch conversation or to relax in the evening.